Artwork from the Wentz-Matzene Collection in Oklahoma City, Oklahoma. 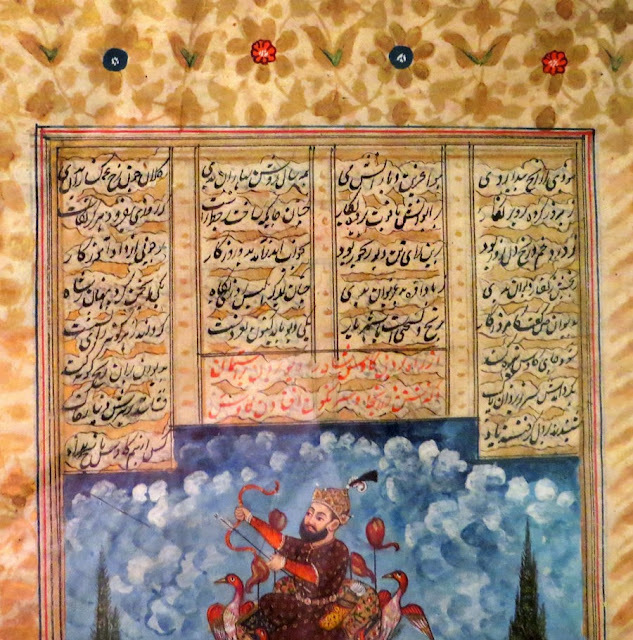 It is Kay Ka'us Mounted in his flying machine to the amazement of his subjects, from Persia, 1600-1625. 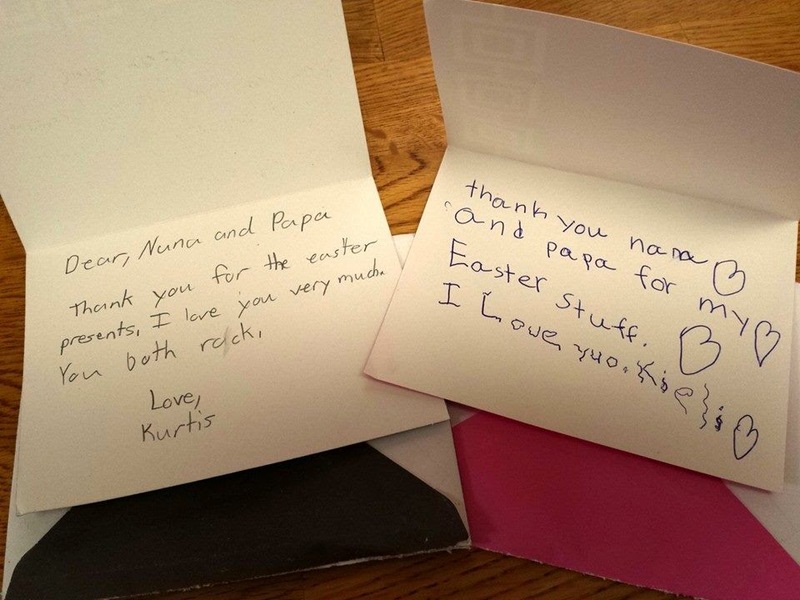 Notes from Kurtis and Kieli, to Nana and Papa. Photo taken by Gale Wall.